During your week of summer camp, we would be happy to make arrangements for you to see the campus and hear about all the great opportunities that await you as a future student of Oklahoma Christian University. OCisHome! For over 25 years the campus has been home to Camp Impact and later Camp Cornerstone and Zenith. CampOC camps are independently owned and operated. 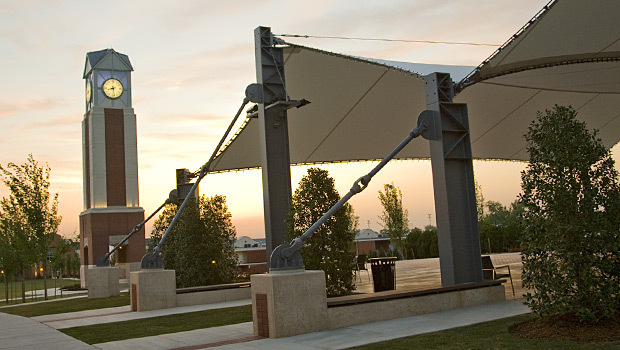 We work closely with our host campus of Oklahoma Christian University. 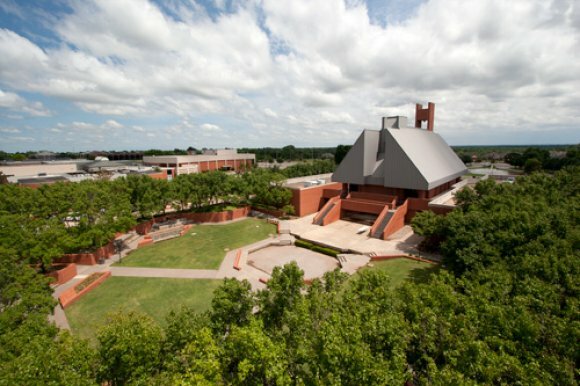 Oklahoma Christian University is a beautiful place to conduct summer camp as well a wonderful higher education institution. We encourage you to schedule a campus visit with Oklahoma Christian University's admissions office. We can also make arrangments for high school students to see the campus and visit with professors during the camp weeks.